The Elegant Oval laser engraved keychain is an attention-grabbing addition to our Classic Elements Collection. 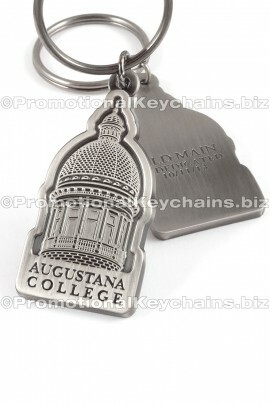 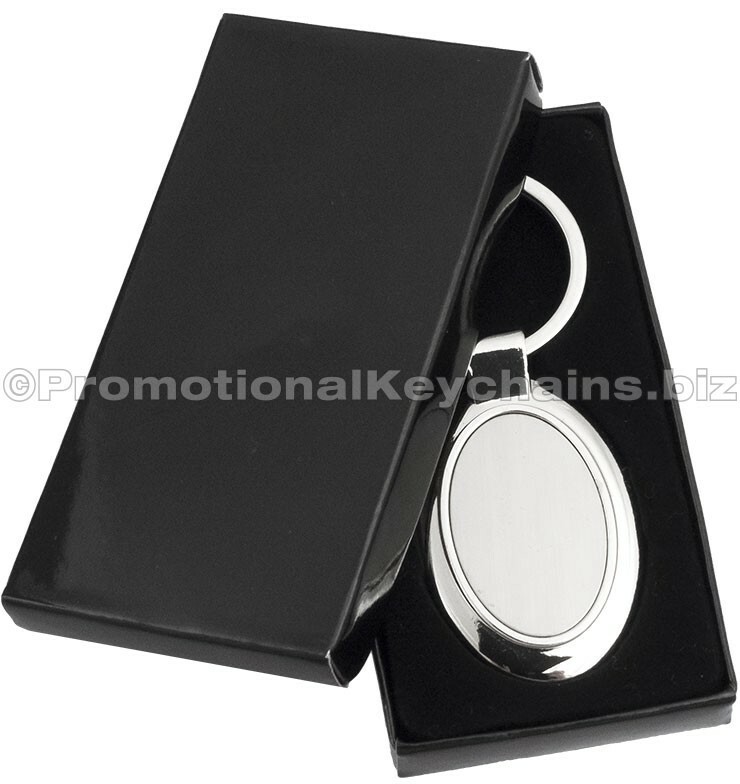 Featuring an attractive and reflective metal finish, this keychain features a large engraving area for your design, message or company logo! 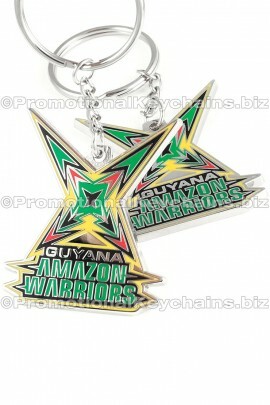 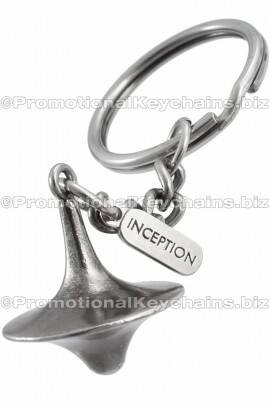 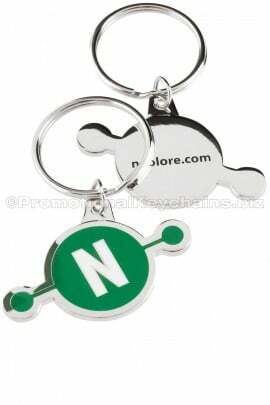 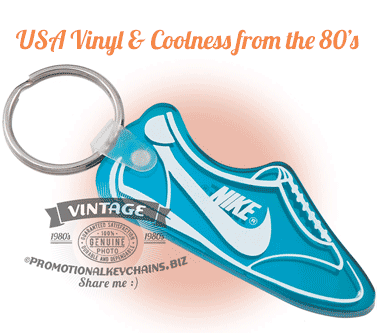 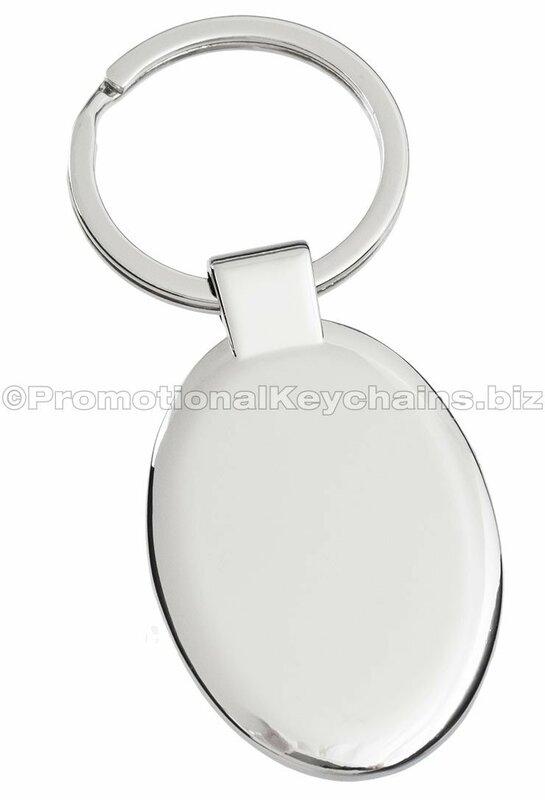 These keychains have a sleek tone on tone coloring. 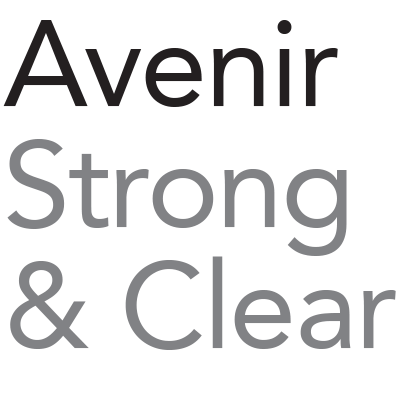 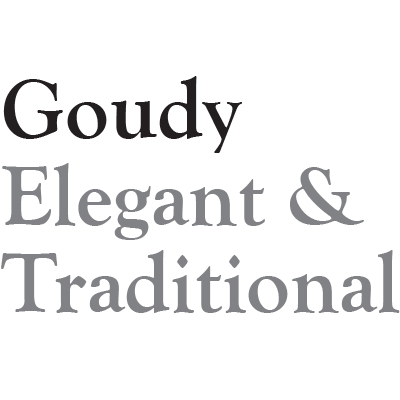 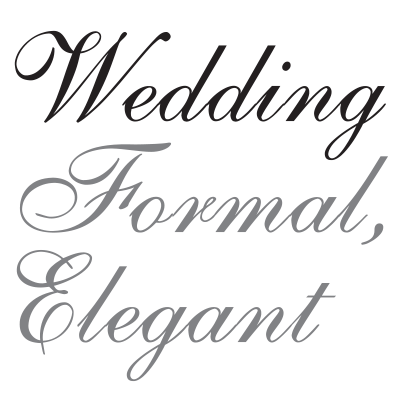 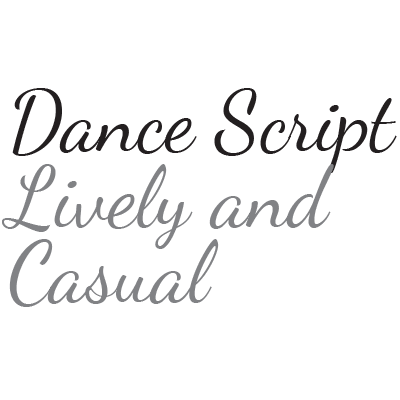 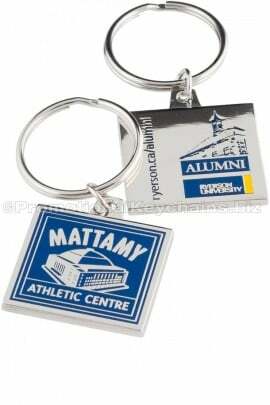 Never worry about your motto or logo fading away with our crisp laser engravings that will last a lifetime! 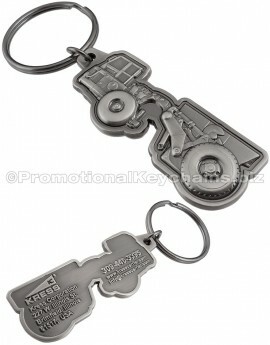 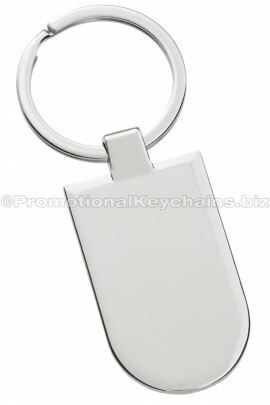 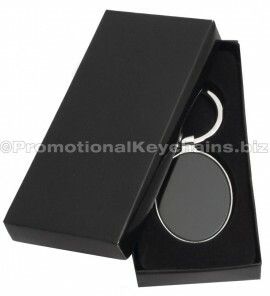 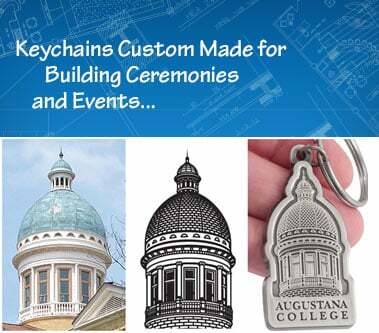 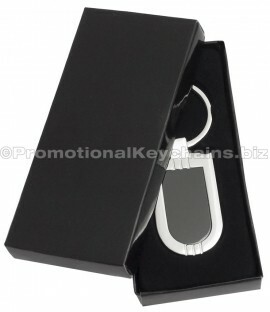 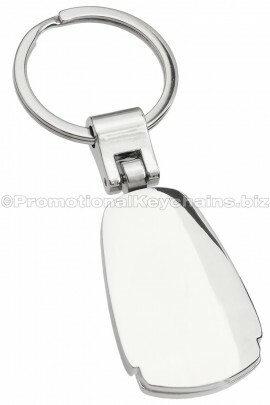 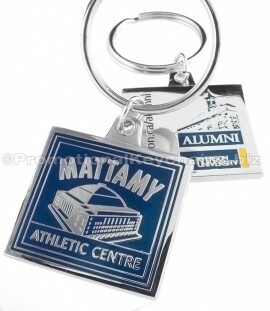 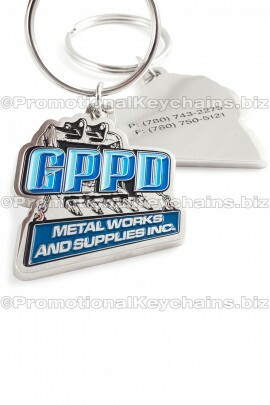 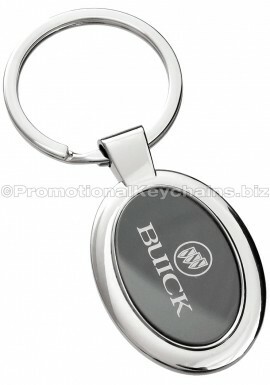 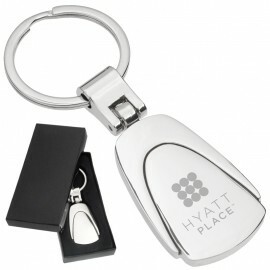 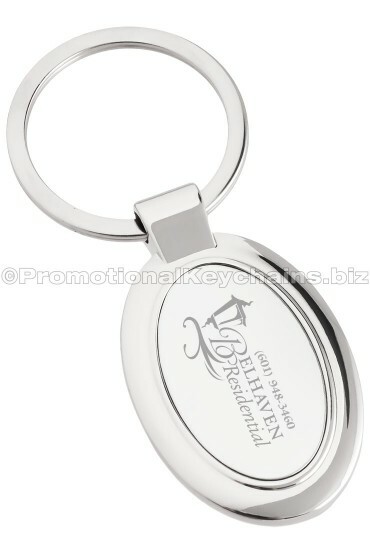 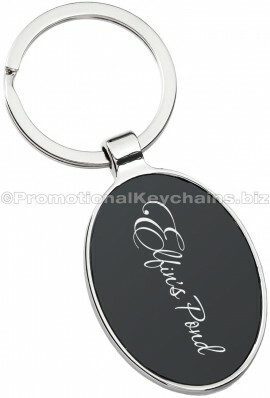 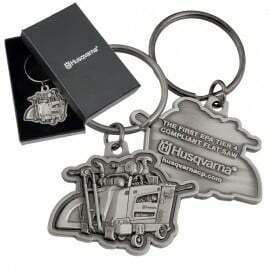 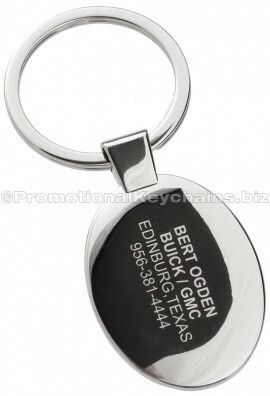 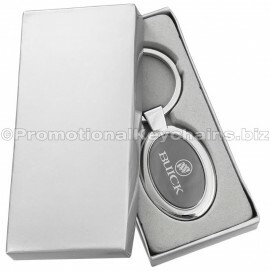 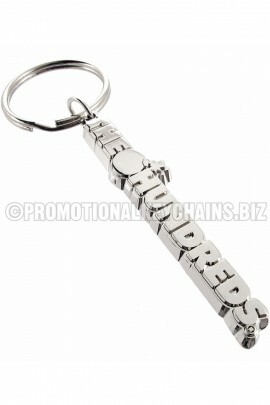 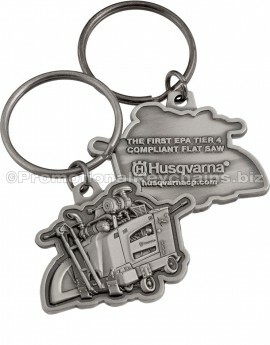 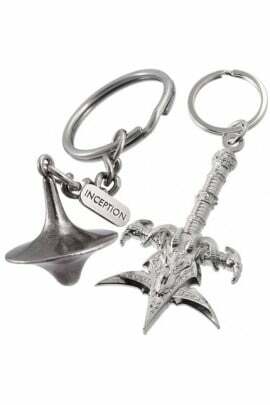 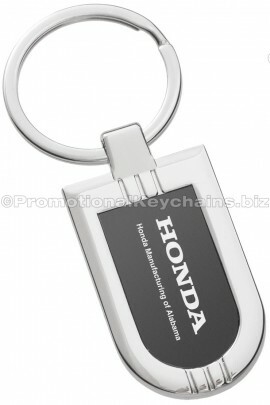 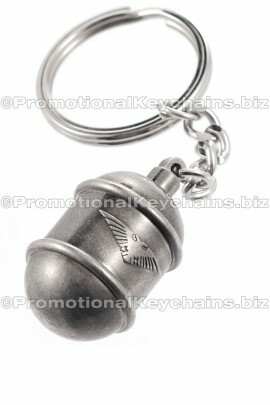 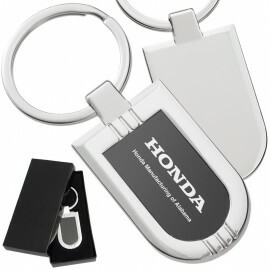 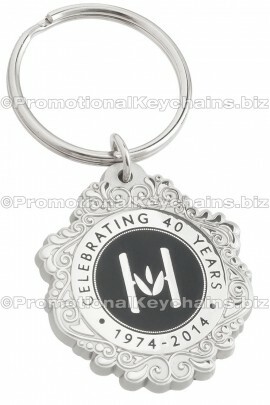 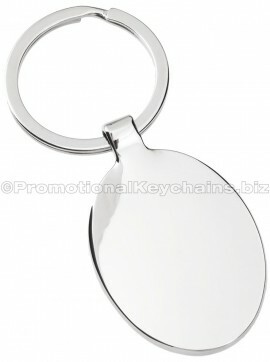 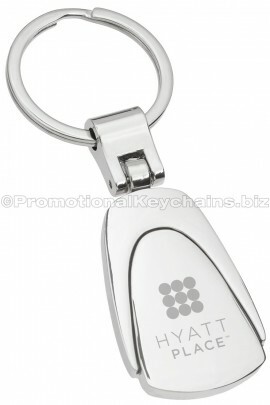 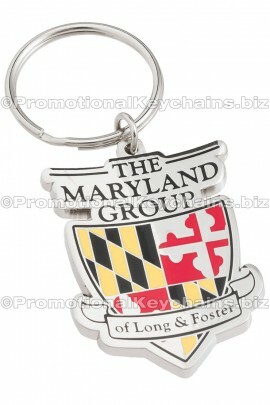 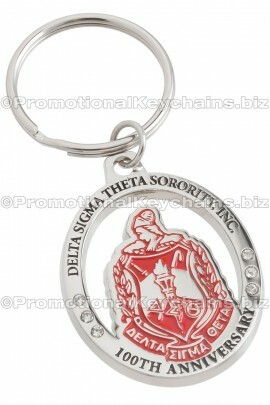 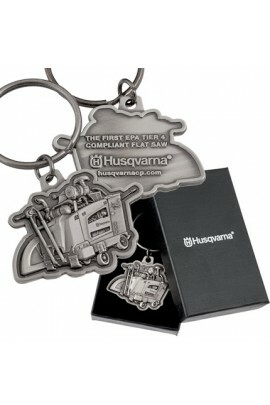 Whether you need your company’s logo or text on the oval engraved keychain, we have plenty of space! 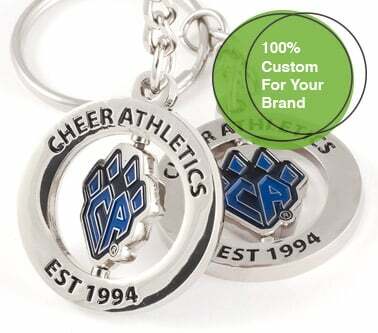 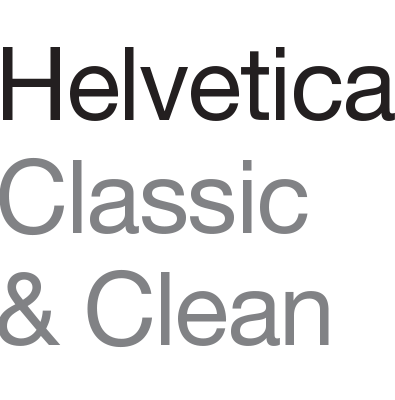 With the option to engrave on both the front and back there will always room for your design! 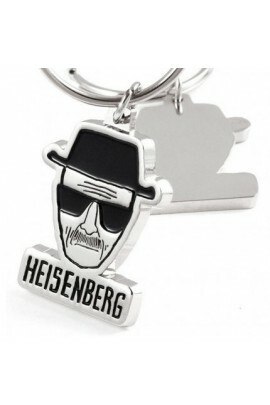 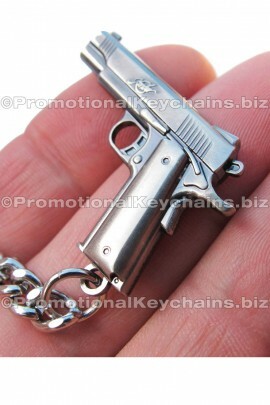 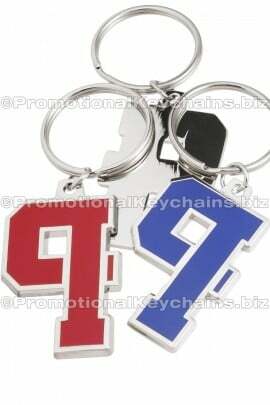 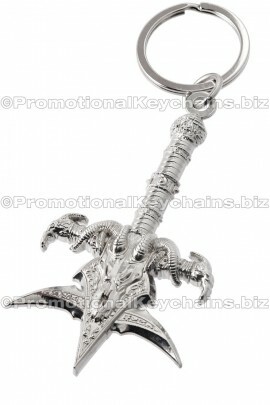 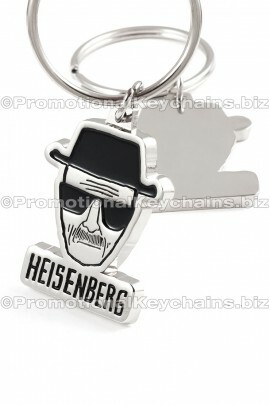 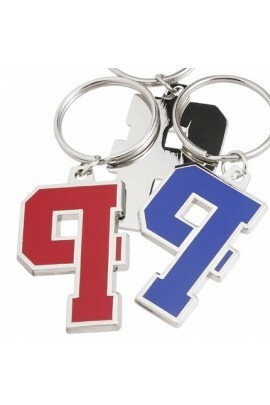 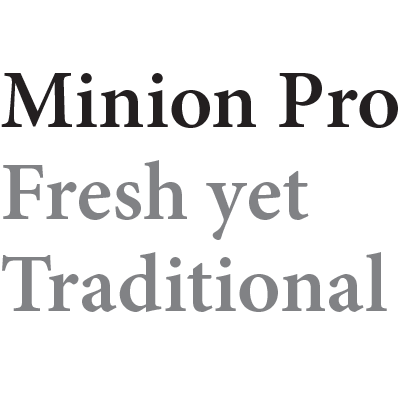 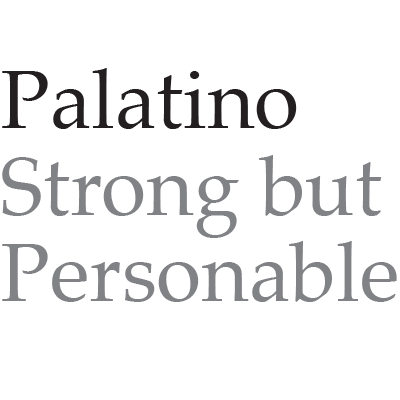 Thinking of ordering this keychain? 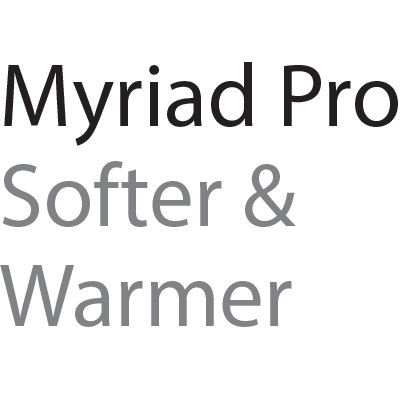 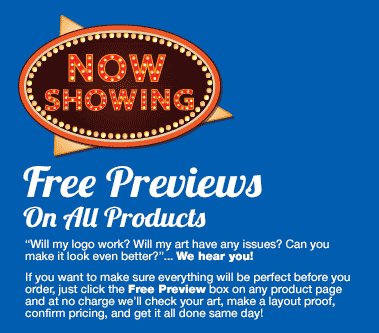 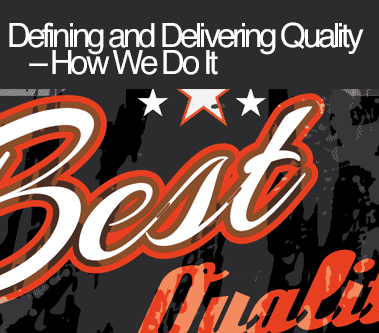 Contact our art department today to get a proof and a quote!